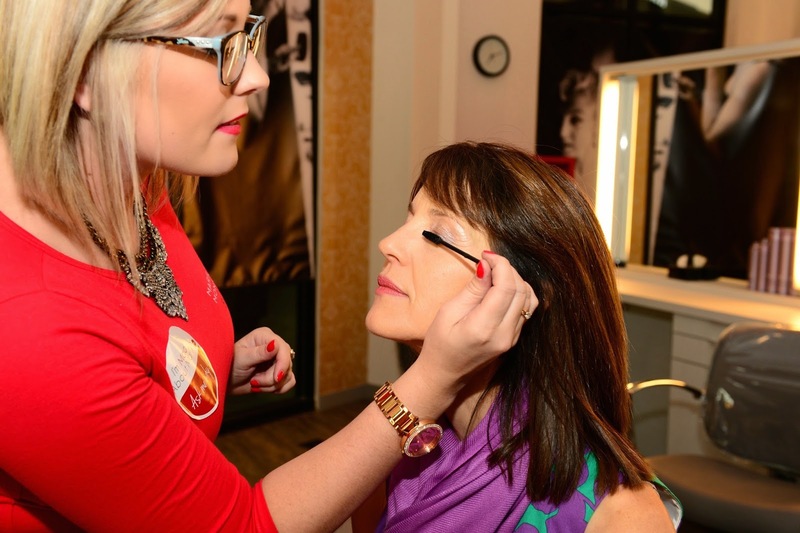 The Marilyn Monroe Spas recently added makeup applications to its list of services. Photos courtesy of Marilyn Monroe Spas. SO you're not taking a vacation. Instead, you're taking a staycation. You can also take a daycation – at Marilyn Monroe Spas. With its new addition of hair and makeup – called Glamour Room Services – the 2½-year-old, Orlando, Florida-based chain of full-service and specialty spas obviously named after a certain cultural icon, is an oasis where a lady and/or gentleman truly can make a day of it. And why not? A body deserves some relaxation, a body deserves a Relaxation Massage. The masseuse at the New York City location of Marilyn Monroe Spas at the Hyatt Times Square administered a demo version to Yours Truly. After about 10 minutes, I could feel a higher level of Zen and a lower level of kinks. It is an experience that will be repeated in full. A massage is not your thing because you are already Zenful. Understandable. Reflexology may be the thing, followed by – say – some heat with Steamy Wonderful, followed by a Mani and Pedi or Mani-Pedi. 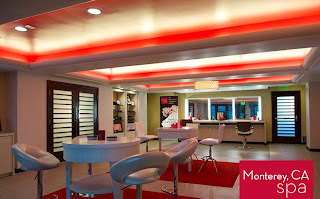 The Marilyn Monroe Spas in Monterey, California is one of five full-service locations in four states. If by now you are becoming famished, the staff may arrange for some lunch, lest you move too many muscles. You only need ask, I was given to know. 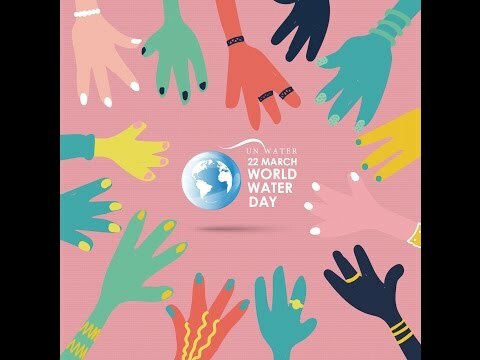 Besides, you are spending the “day” at one of the five full-service Marilyn Monroe Spas in California, Florida, Hawaii and New York. There's still hair and makeup to do. Decisions, decisions. You've settled on a blowout style, but you are toggling between Beach Waves or My Marilyn. As for the paint, your thing is Malibu Sun-kissed Star. By the end of your daycation, the good people at Marilyn Monroe Spas will have you showered, shampooed and shining. Or leave you fun, flirty and fabulous – like Herself, of course. 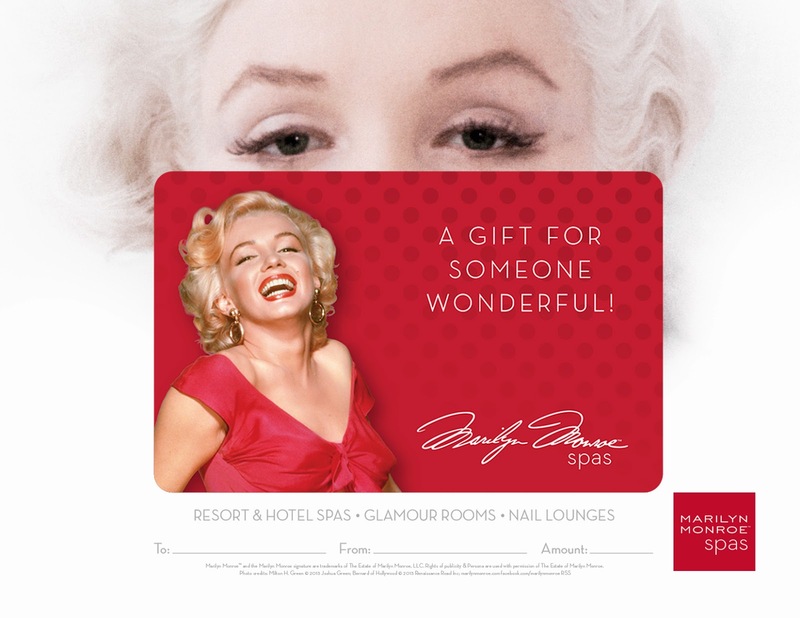 The Marilyn Monroe Spas gift card is a passport to pampering. Now don't be discouraged, the proposition at Marilyn Monroe Spas – where the mandate is affordable luxury – is not a day or nothing. You can stay as long or as little as you like (within reason, of course). In fact, in addition to five full-service spas, there are four – at the moment all in Florida – that are distinguished as Glamour Rooms or Nail Lounges. All of the locations welcome party animals along the lines of Girls Night Out, Birthday and Client Appreciation. Meanwhile, for the harried and hurried are some services that Marilyn Monroe Spas practically do on demand. The Express and Extras categories include such quality of life spa and glamour treatments as Puckered Lips, Polish Changes and quickie mani pedies. 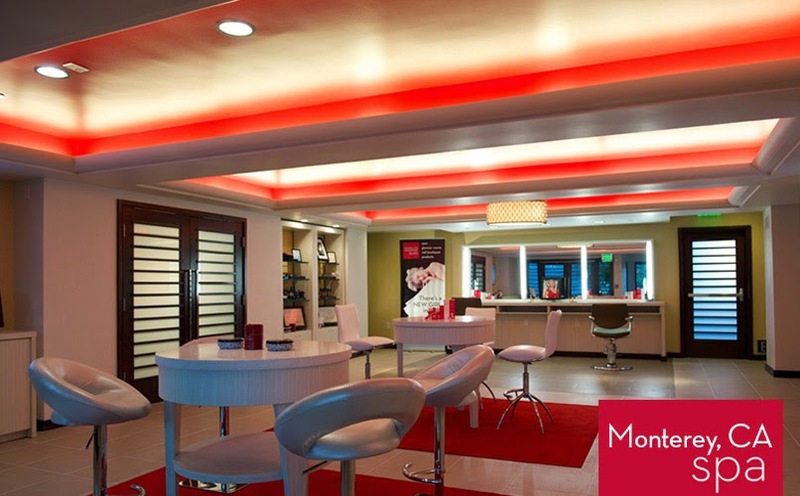 At the Marilyn Monroe Spas, hair services run from simple haircuts to complicated color treatments. Your feet are killing you! Do not suffer in silence. Take yourself off to Marilyn Monroe Spas for Wingtip Relief and Stiletto Relief. Oh, yeah! Visit http://www.marilynmonroespas.com/ to learn more about Marilyn Monroe Spas.